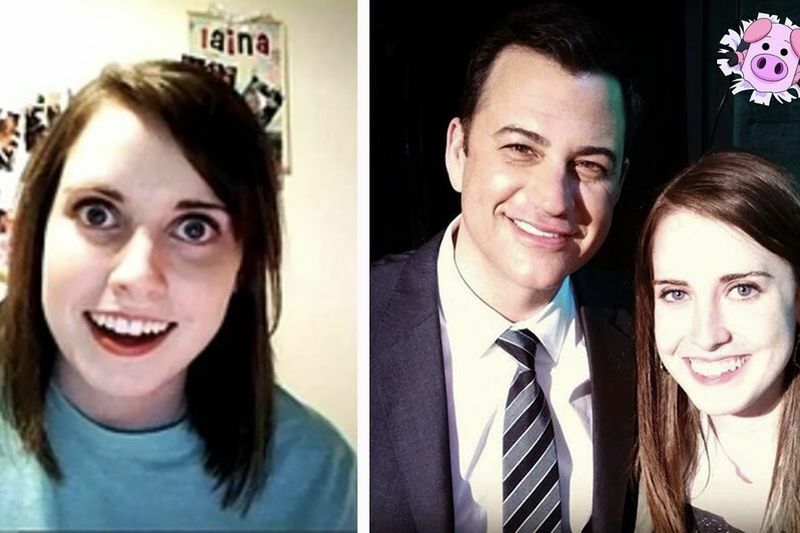 The Faces Behind These Famous Memes Are All Grown Up! Home / Entertainment / Viral / The Faces Behind These Famous Memes Are All Grown Up! If you are anything like any millennial that exists in this day and age, or literally anyone that actually uses the internet, you will come across memes at some point. If you are actually a millennial, you will live and breathe these memes, you communicate using these memes. But there are actually real people behind these memes and they didn't even choose the meme-life. Imagine your worst photo going viral or a baby photo becoming one of the most popular photos on the internet. The famous faces behind our favourite hilarious memes became instantly famous and the internet is known to be the place that never forgets, but it does give chances for redemption. Remember 'side-eyeing Chloe' and 'bad luck Brian' well, they are all grown-up. Some of them haven't changed a bit and others are basically unrecognisable. Although the famous people behind the memes will never escape the limelight of the internet, there are some pretty interesting stories behind the photos. Video: What Are The Odds Of That? Video: Mark Zuckerberg: Lamp Or Human?